Dr. Paul F. Carey, D.C.
Dr. Paul Carey was born and raised in Dublin, Ohio. He presides in Athens with his wife, Audrey, and their four children. 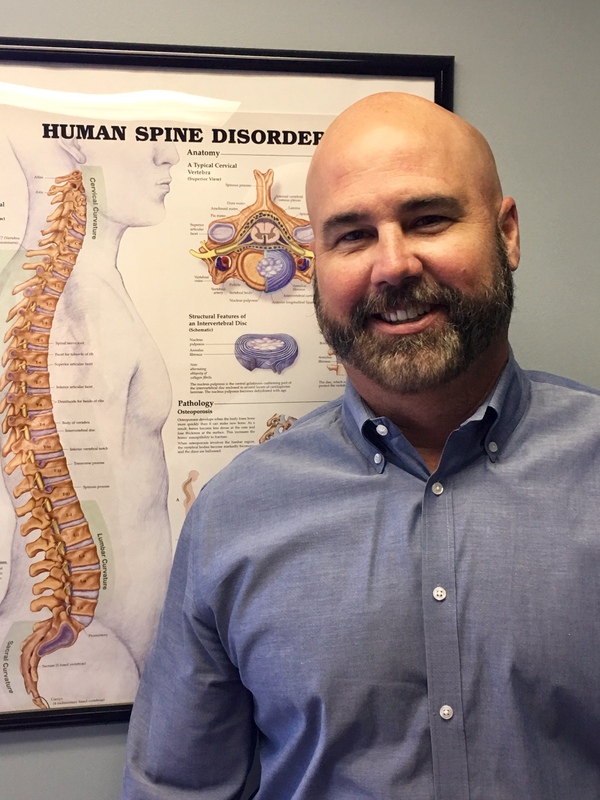 Dr. Carey began his career at Palmer College of Chiropractic where he completed his undergraduate instruction. He has been in practice for seventeen years, after graduating with honors from Palmer College of Chiropractic in 1999. Dr. Carey is board certified by the National Board of Chiropractic Examiners and The Ohio State Chiropractic Board. He is board eligible for a Diplomate in Spinal Rehabilitation. He is a member of the American Chiropracic Association, the Ohio State Chiropractic Assocciation. 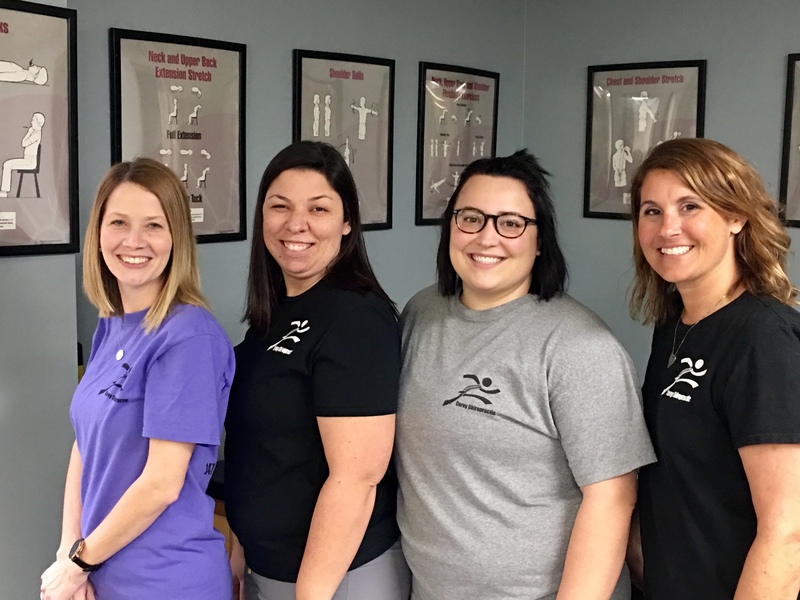 Dr. Carey has completed advanced studies in Motion Palpation, Cox Flexion/Distraction Techniques, rehabilitation, and sports injuries.